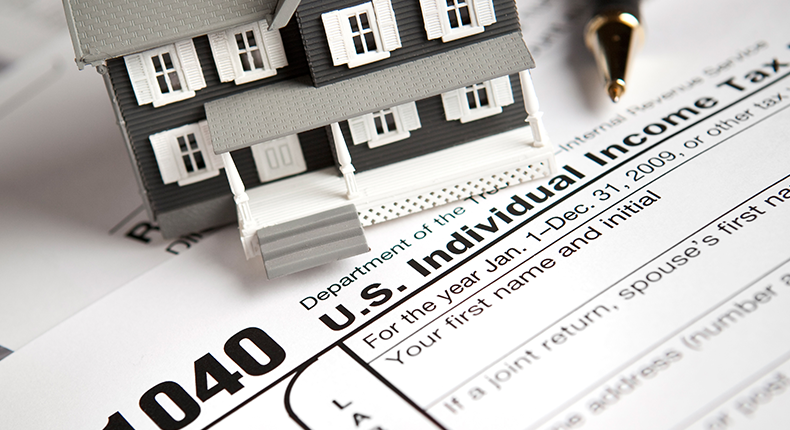 Paying Uncle Sam is something we all reluctantly do but for many homeowners who are selling, paying the tax man doesn’t apply. A law established in May of 1997, applies to homes sold after the date and may exclude homeowners up to 500K in taxes. The stipulation is that you must have owned and lived in your home as your principal residence on average of at least two of the five years before the sale. How much is the gain? The gain is your home’s selling price, minus deductible closing costs, selling costs and your tax basis in the property. For example if you paid 200K for your home and sold for 750K but had done 25K in home improvements and paid your realtor 25K, you would owe no capital gains. If you don’t meet all of the requirements all not be lost as you may be eligible for a partial exclusion. If you were unable to stay your home as the primary residence for two years because of reasons like change in employment, your doctor recommended you move or a death in the family, you’d be entitled to a partial exclusion that would be prorated. If you’re selling, definitely look into this. Consult an accountant or an attorney and learn the law. You may pay upfront but when you save thousands of dollars in taxes, you’ll be glad you took this extra step.